As a part of our Operation Theaters comprehensive solution, we offer the high-quality capital equipment produced by TRUMPF Medical. TRUMPF’s lights, pendant systems, and operation tables. Operating tables from Trumpf Medical offer many advantages: Efficient workflow, Intuitive handling, Hygienic and easy to clean, Comfortable and safe patient positioning, as well as Trumpf Medical quality standards that provide maximum investment protection. Standard positioning accessories for general surgery, accessories for orthopedics and trauma, positioning accessories for procedures in urology and gynecology. Carbon tabletops, components, and accessories for neurological surgery and cardiovascular applications. Design your specific OR – from standard equipment to the modern hybrid OR with carbon elements, Trumpf Medical offers you every configuration. This enables you to respond quickly and flexibly to any procedure. 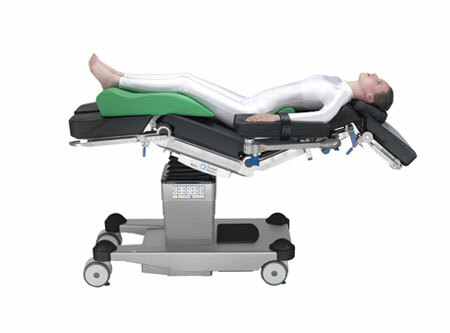 TruSystem 7500 OR table system sets a new standard.The larger djustment areas of the OR table tops allow for more flexibility in paEent posiEoning. The opEons of overload protecEon and sensorG controlled collision avoidance and recogniEon help to increase paEent safety. Better ergonomics and time savings with the help of the simple coupling point and motorized ShuIle for efficient paEent transfer. 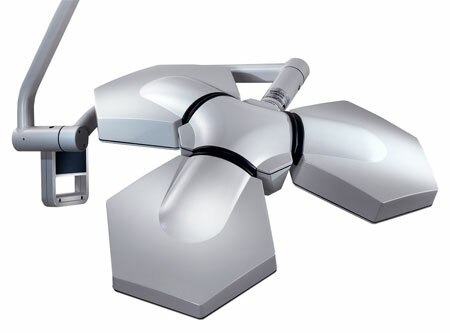 TruSystem 7000 was created in collaboration with international experts in clinics based on their pracEcalknowledge.It meets the key demands of surgeons in the OR:It is user friendly, reliable, flexible and expandable.TruSystem7000 is made for various applicaEons and surgical procedures in today’s ORs. You and your team can concentrate on the patient G not on the surgical equipment. 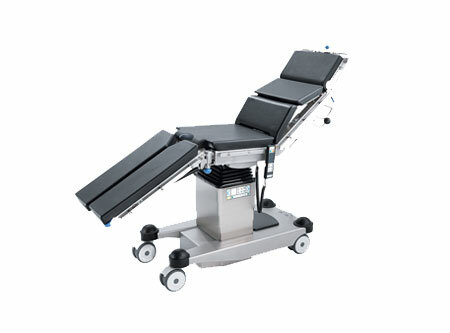 The mobile OR table MARS can be used for a wide range of ambulant and staEonary surgeries. The ideal equipment to meet the high demands of everyday clinical work and to make workflows more efficient. MARS offers a great selecEon of versions. The standard version and the low version are designed for multi-functional use and meet specific requirements for every surgical discipline. The SATURN Select can be used in every discipline and is very convenient to operate. 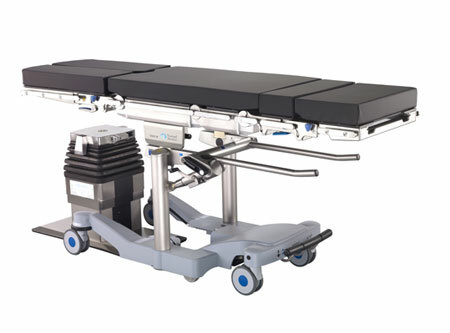 Everyday surgical work can be efficiently handled using this multifaceted universal table. It’s solid design guarantees ultimate comfort and convenience every time it is used. Integrated pneumatic gas spring ensures adjusting the back and leg sections with minimal effort. 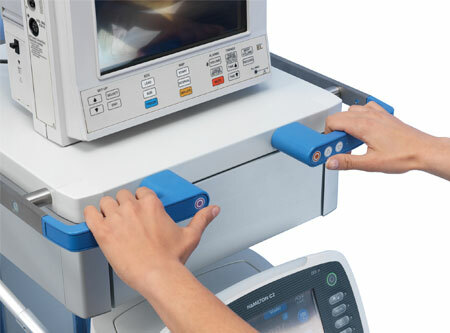 Surgical and examination lights from Trumpf Medical make it possible for the surgeon to see better, allowing them to work under more relaxed conditions. 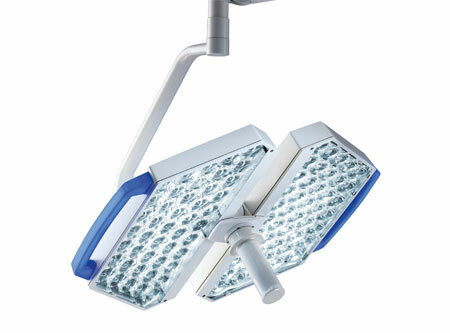 Innovations such as powerful LED technology, multi-lens matrix, and adaptive lighting provide the ultimate illumination of the surgical area at all times. 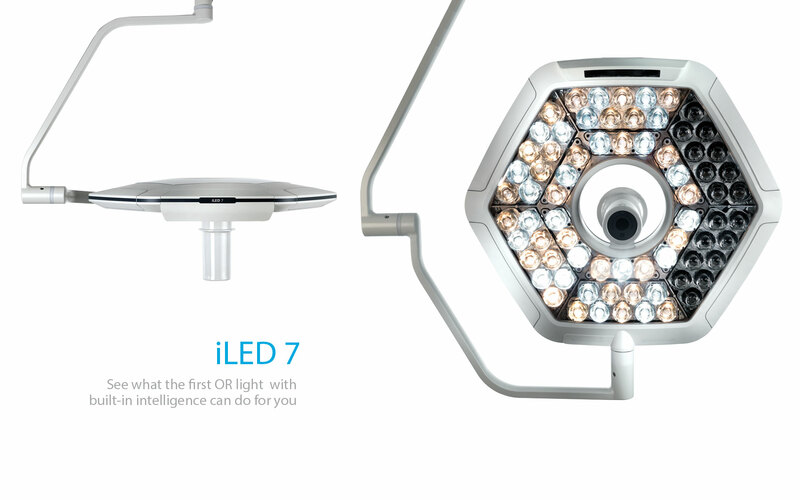 The unique iLED 7 marks the beginning of a new era – Trumpf Medical introduces a light that analyzes and optimizes the surgeons workspace by automatically managing lighting conditions. Experience vivid colors, consistent pattern, enhanced working ranges, reduced heat and less fatigue. See what the first OR light with built-in intelligence can do for you! 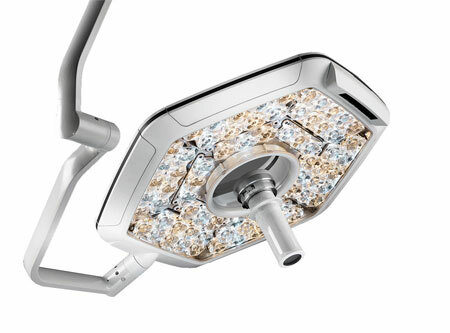 With the latest 3D sensor technology, light field size and intensity of the iLED 7 remain consistent regardless of the distance between the light and the surgical site or the position of staff under the lights. 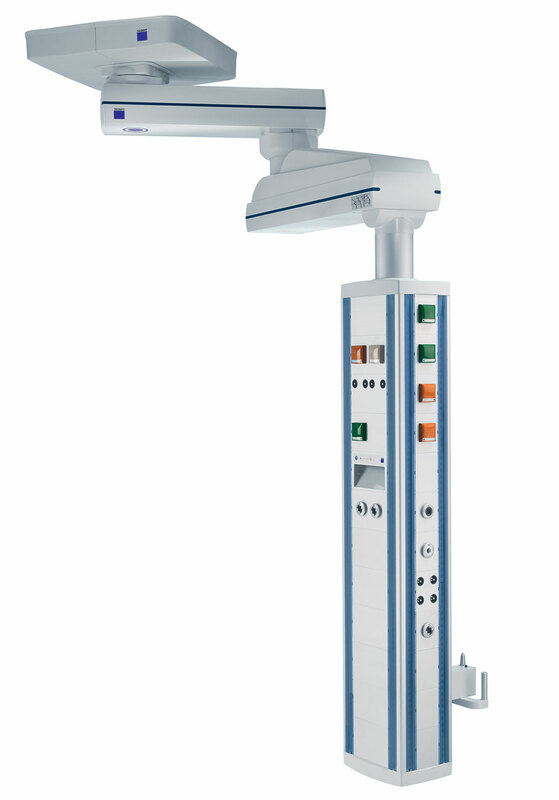 The iLED 7 can be operated using the touch-screen wall control panel, wireless tablet, or directly from the sterile light handle including acoustic feedback. 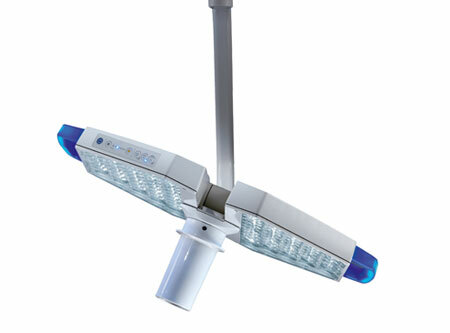 Through its high intensity, manual shadow management, selectable color temperature, and auto focus function, iLED is suitable for lighting the most challenging environments in the operating room.Depending on the work situation,the light intensity of particular zones of the iLED 5 can be regulated so that obstacles are opEmallybacklit.This results in up to 25% more light in the depths. TruLight 5000’s design makes the light easy to operate and offers flexibility and multiple future options for your hospital. The automatic readjustment of the illumination level in typical working distances, the adjustable color temperature, and the possibility of camera integration all make this light versatle enough for any surgical application. TruLight 3000 is Trumpf Medical’s reliable and flexible solution for typical surgical environments. Combining light performance and efficiency, it is ideal for emergency rooms, trauma, ambulatory centers, or intensive care units.Can manually adapt to three general working distances: Near, Normal, and Far. Within these zones, lighting is optimized thanks to the adapEve light function. 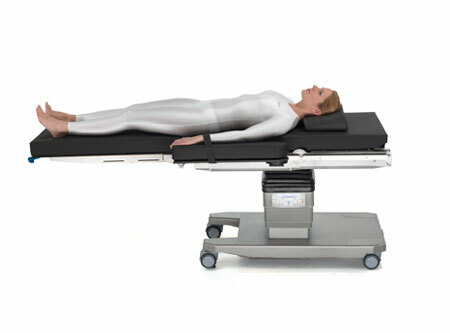 Trumpf Medical has a clear goal with the ceiling-mounted supply unit TruPort: to provide you with more room to maneuver. The result is a highly flexible, modular system. 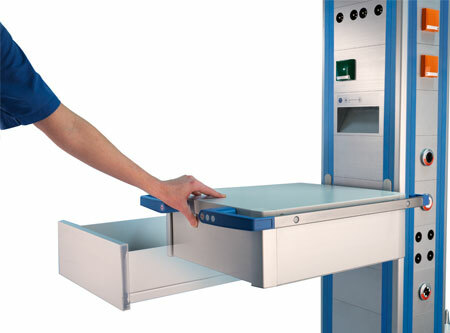 It makes it possible for you to convert, rearrange, and expand work stations in the OR and intensive care later on. Simple, agronomical, and safe.The modular construction simplifies the technical clarification regarding the arrangement and selection of the supply modules for gas, electricity, or data. Even after installation, they can be exchanged in a few steps by trained personnel. Via a click mechanism, the “ComfortLine” components are inserted, moved, or removed easily and without tools, in just a few steps at the rail on any support head side. 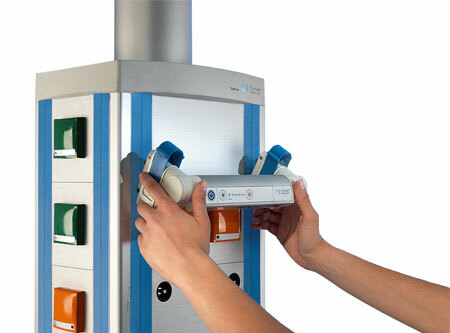 A wide range of components are available for individual workstation design. The modular design simplifies the overall arrangement and selection of service modules, such as gas and electric.Even after installation,these modules can be quickly and easily replaced or repositioned. TruPort uses a spring-loaded opening/closing system, no exterior handles,making the drawers easy to use and clean. 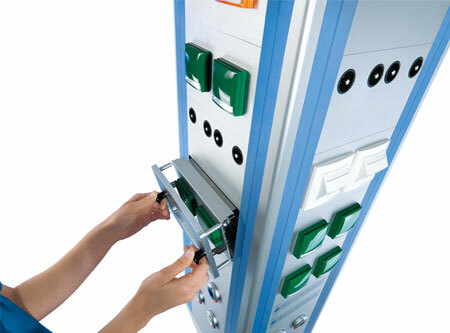 The unique Quick Connect system enables ComfortLine components to be quickly and easily attached or repositioned on the MPC rail without tools. A wide range of components and accessories are available to customize your workstation design.